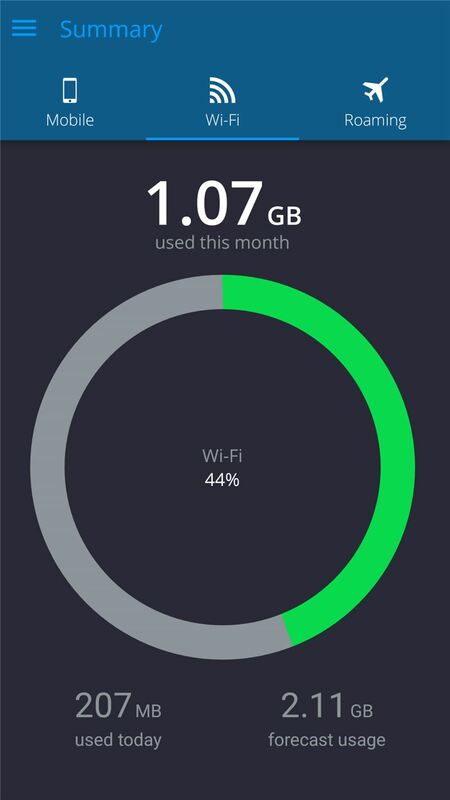 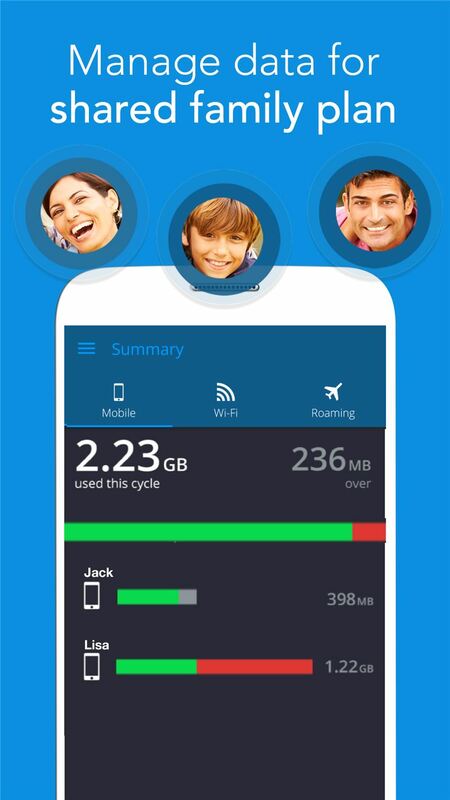 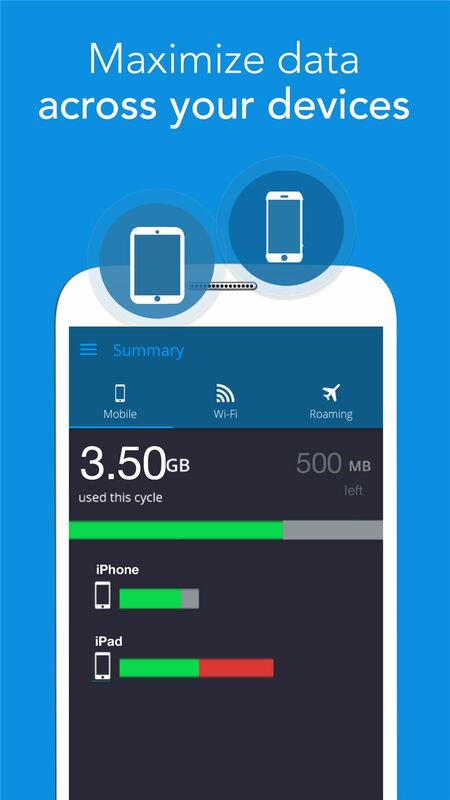 More than 11.5 million users have downloaded My Data Manager, a simple and powerful data usage tracking app that helps users take control of how their mobile data usage and save money on their monthly phone bills. 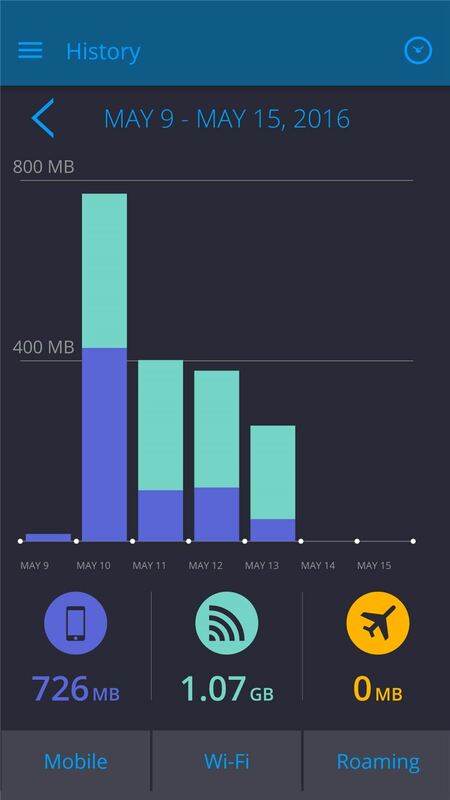 My Data Manager alerts users to track how much data they use, spot which apps are hogging data, and get alerts before they run out of data and get charged with unnecessary overage fees. 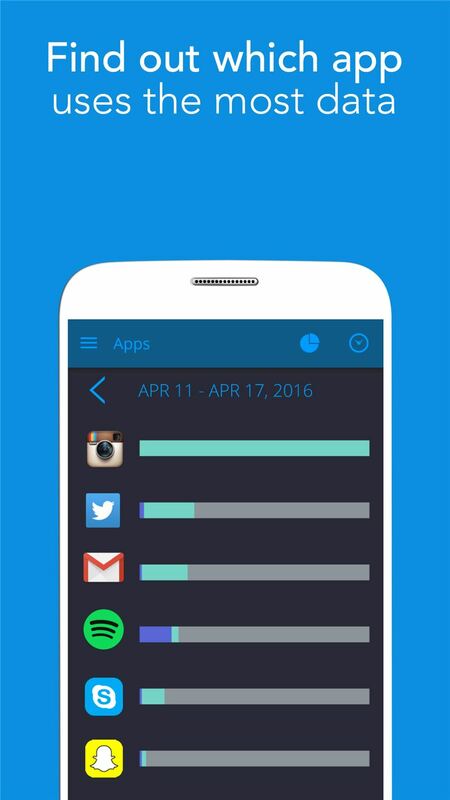 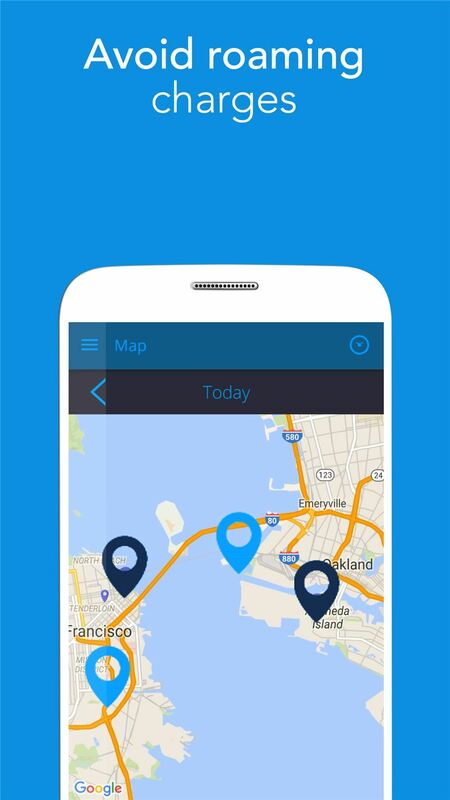  My Data Manager is a rapidly evolving product that can be downloaded directly from Google Play and the App Store.